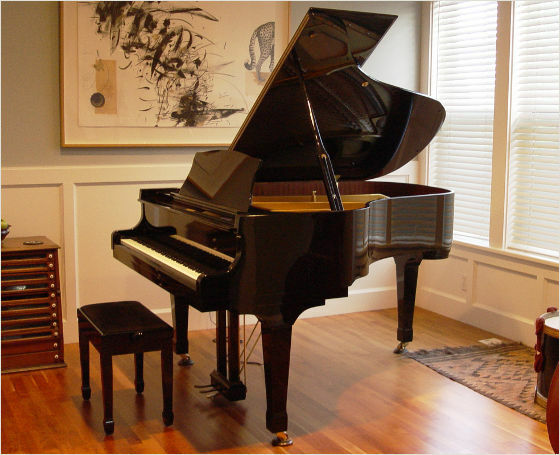 "As a teacher, I couldn't ask for a better piano. It is very easy to make this piano express what you want. The action is light and easy, which for a beginner is wonderful, they can easily experience dynamic differences. A friend playing my piano for the first time couldn't believe how 'different' my piano was from his. He said, 'You can tell that there's nothing wasted. Playing it was like slicing butter.' He hadn't realized there was such a difference in pianos."